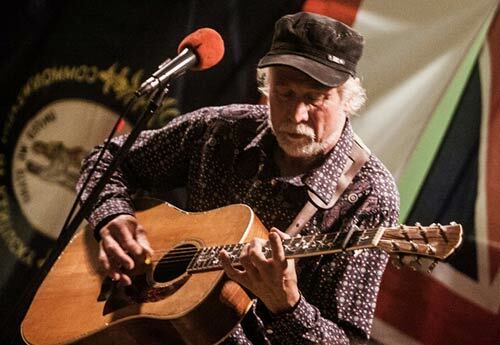 Chris Moreton needs little introduction, as one of the UK's leading flat pick masters of bluegrass guitar he has led the way for decades of players. His entertaining and enthusiastic teaching have been an inspiration to many budding guitarists, This year he plans to offer, a variety of topics, including, the guitarists job in a bluegrass band, guitar set up, plectrum technique, rhythm and feel, G runs and bass walks, breaking into playing melody, crosspicking, The essential T's timing, tuning, tempo, tab, tips and strategies for dealing with ageing as a flat picker, Plenty there to whet your appetite and get your teeth into. 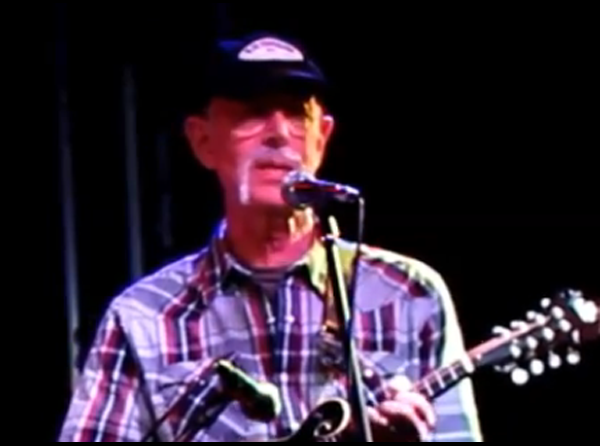 Marc Eisenstadt is probably best known for his work with UK bluegrass band Stained Glass Bluegrass. 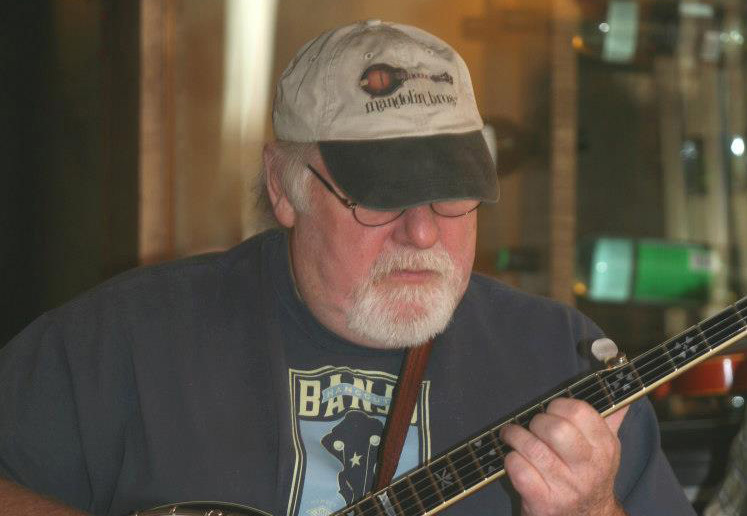 Marc will be presenting his Hands-On Survivor's Guide for bluegrass mandolin beginners and improvers, with particular emphasis on "closed position" chords, arpeggios and licks for playing and soloing in any key up and down the neck. 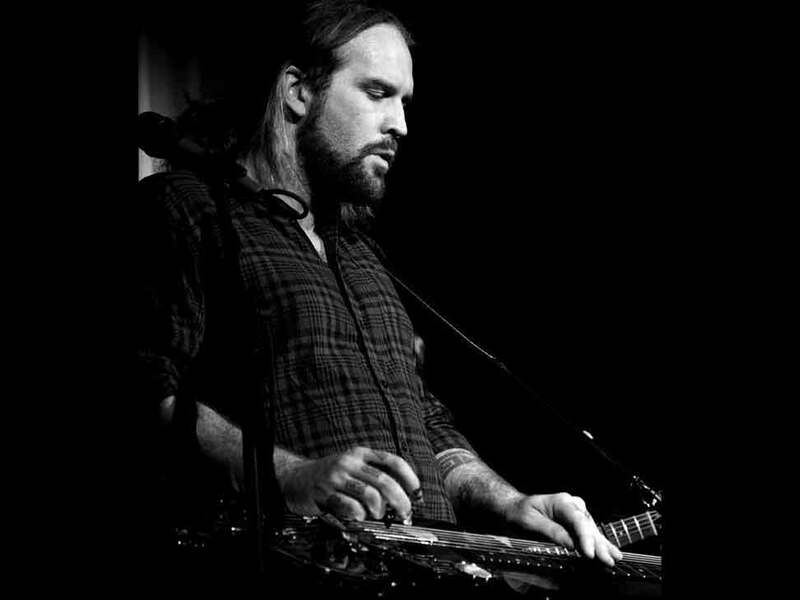 Presenting dobro player with Alden, Patterson and Dashwood Noel Dashwood. Noel will be giving us the benefit of his knowledge, skills and experience on this great instrument. 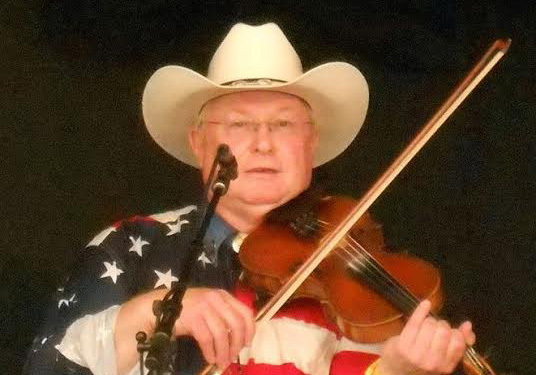 Being one of the less common instruments on the bluegrass circuit we're very luck to have someone of Noel's calibre to come along and demonstrate his skills to us. So get that old hound dog out of it's crate and get to learning how to make some great noises on it.